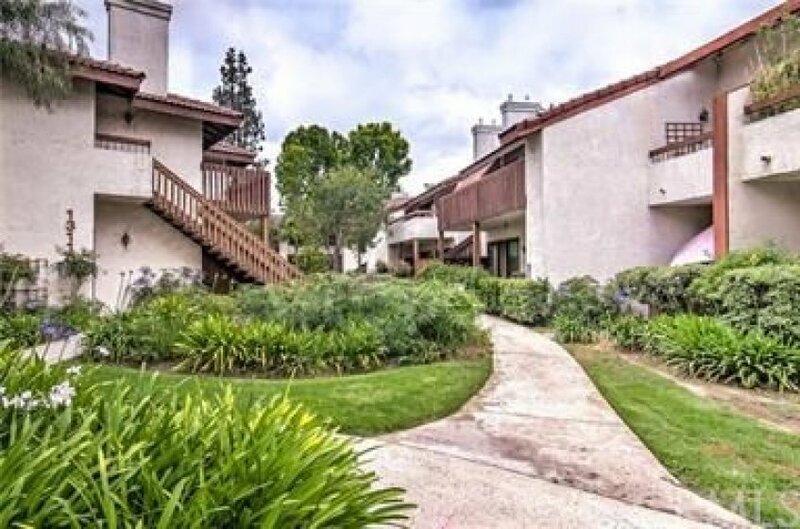 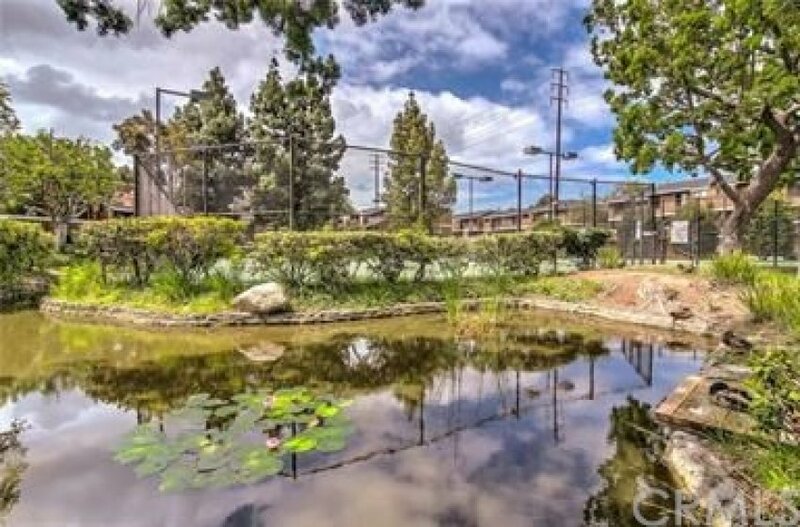 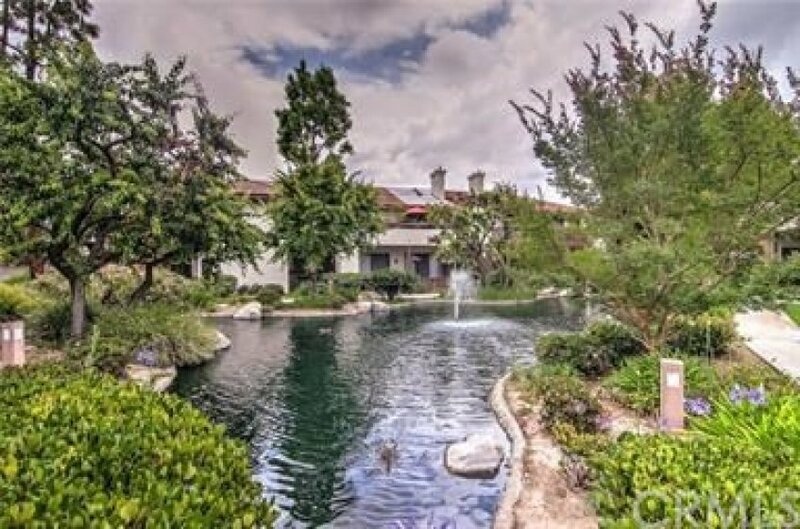 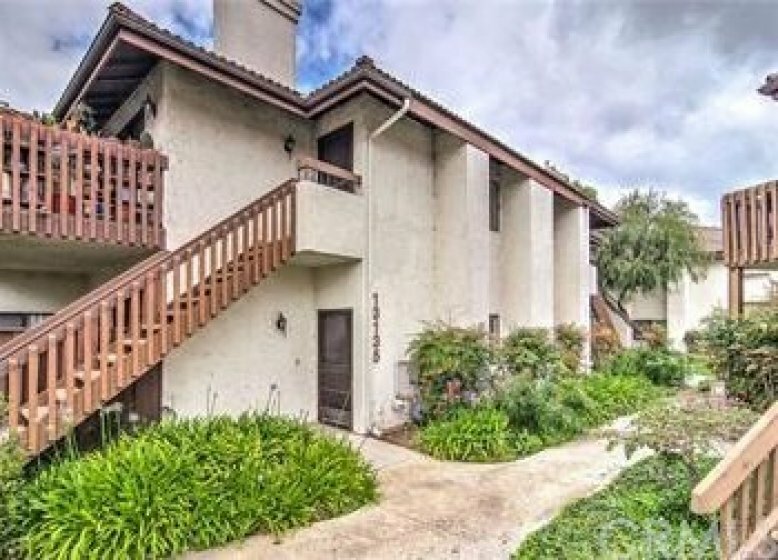 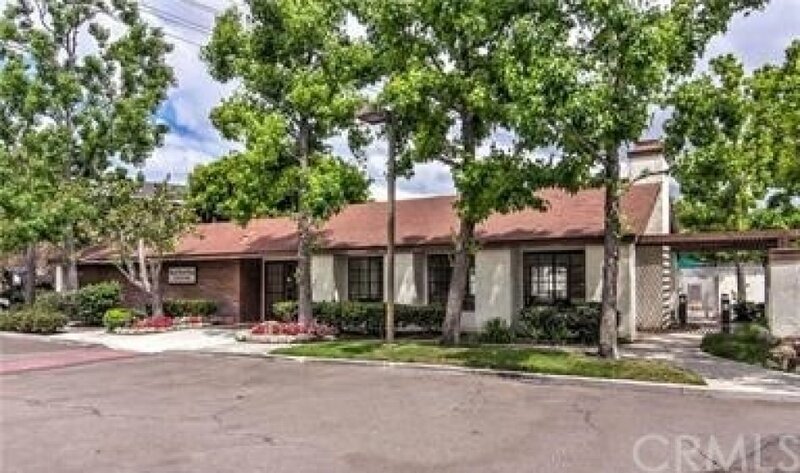 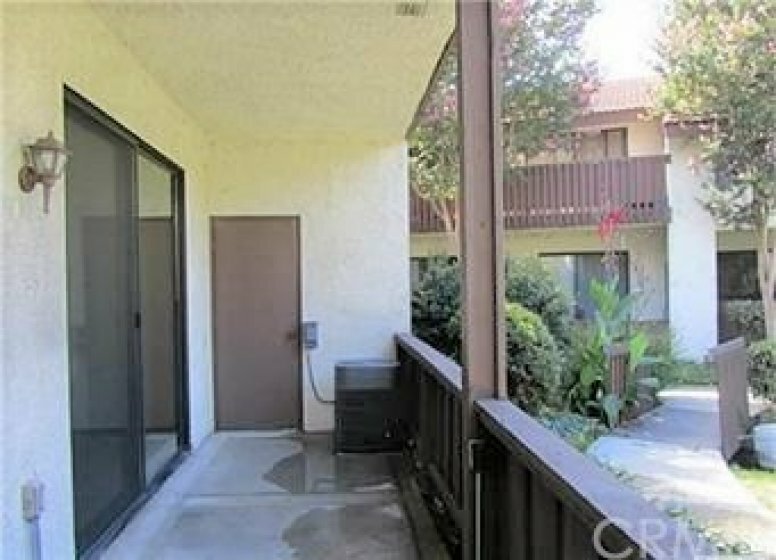 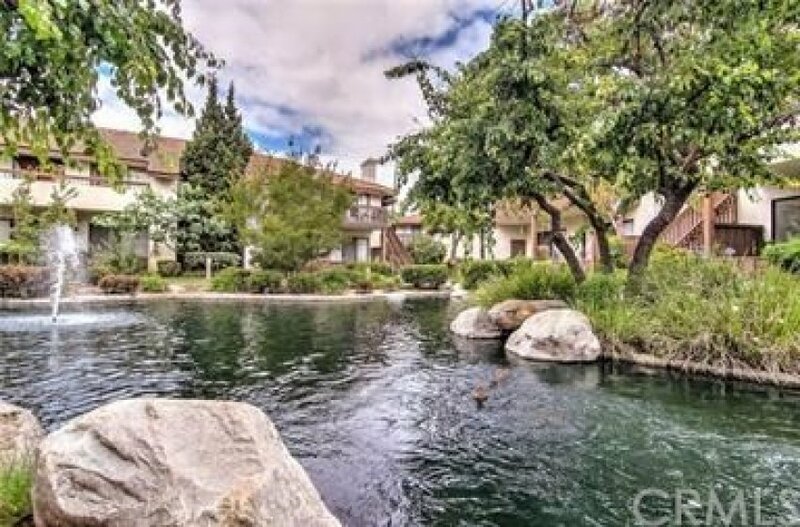 Remodeled first floor condo overlooking a relaxing flowing pond. 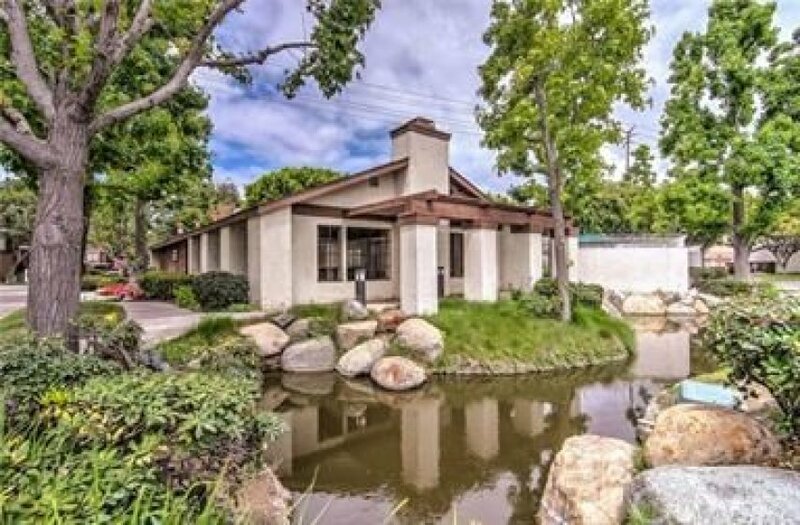 This home features a large living room with a gas fireplace opening into the dining room. 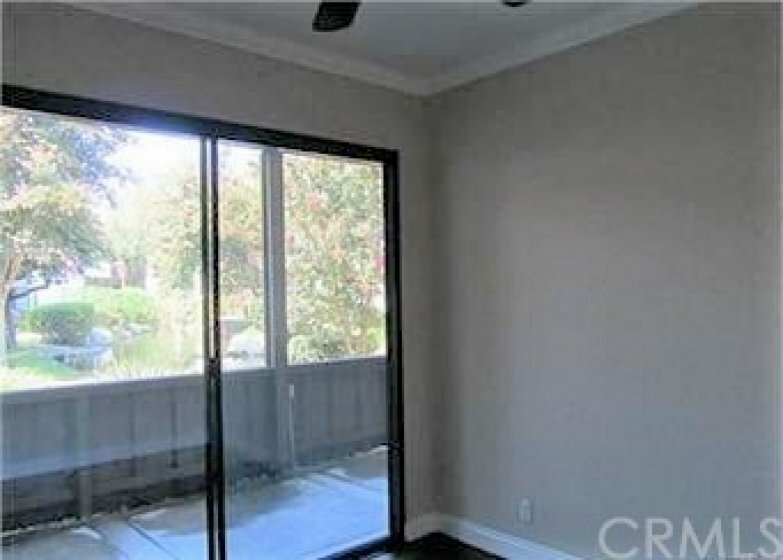 Eat at the breakfast bar or cute dining room. 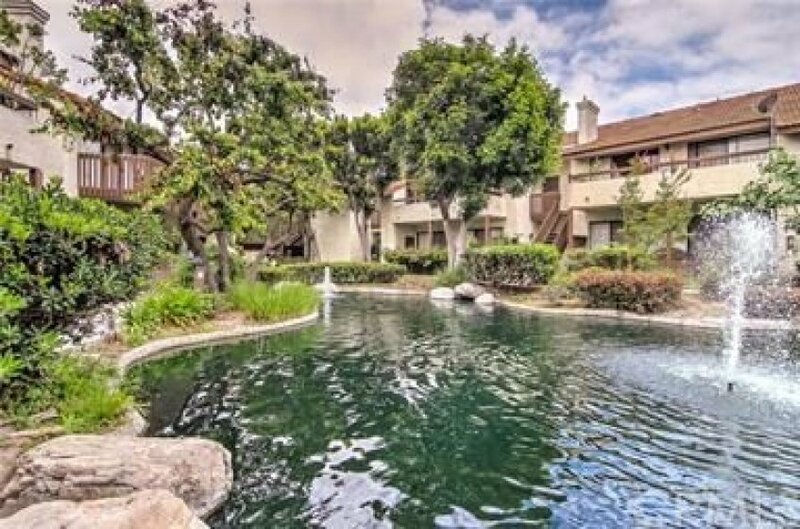 The huge master suite has triple closet doors and a private balcony to enjoy the outdoor tranquility of the zen-like pond. 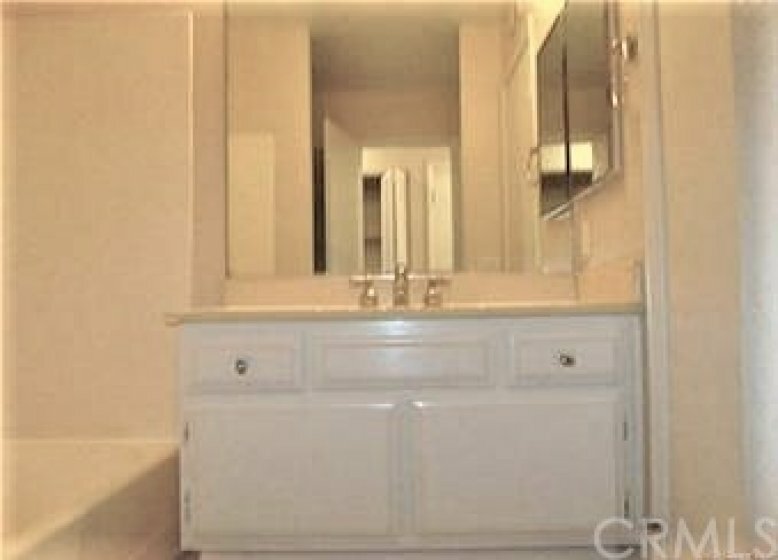 Updated dark hardwood flooring throughout with travertine tile flooring in the bathroom. 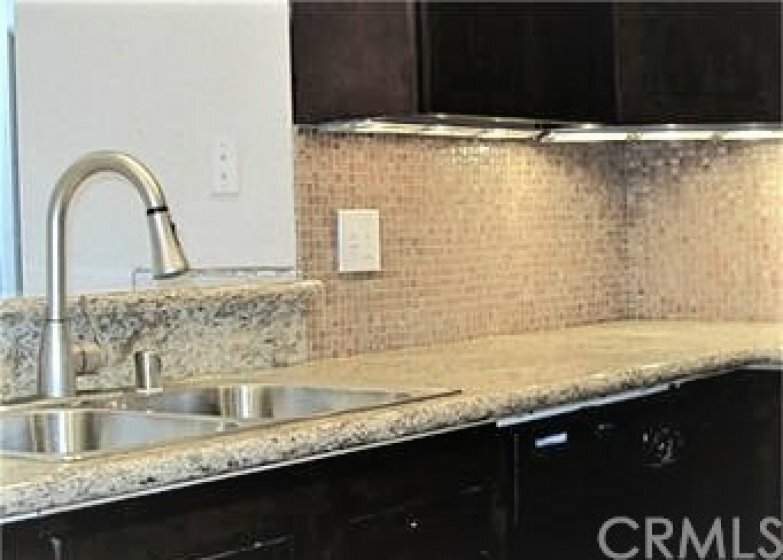 The kitchen features dark wood cabinets, granite counter top and custom design tiled back splash. 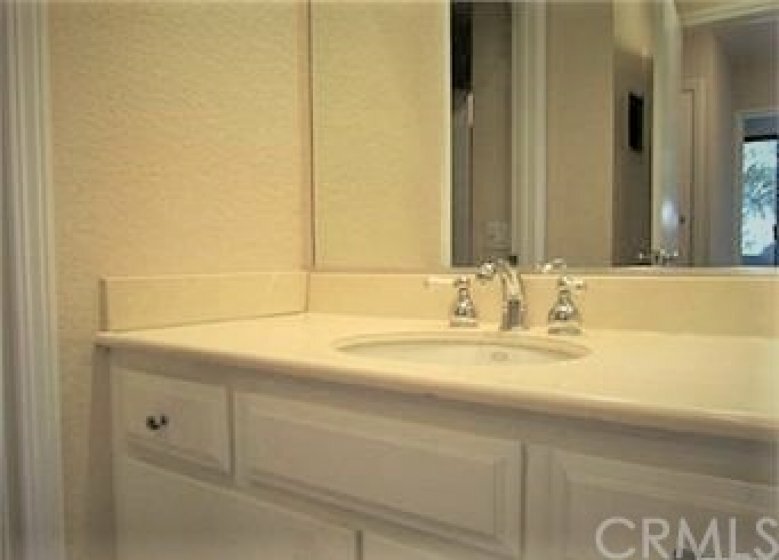 Smooth ceilings, recessed lighting, ceiling fans, and crown molding throughout the home. 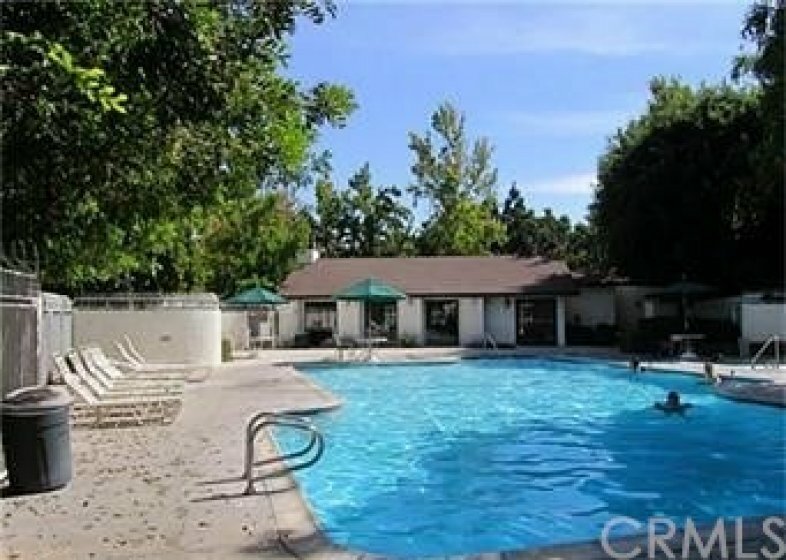 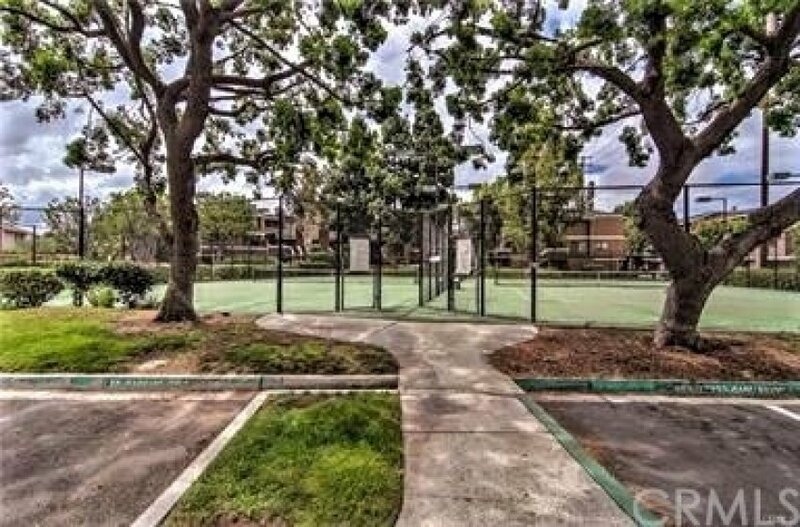 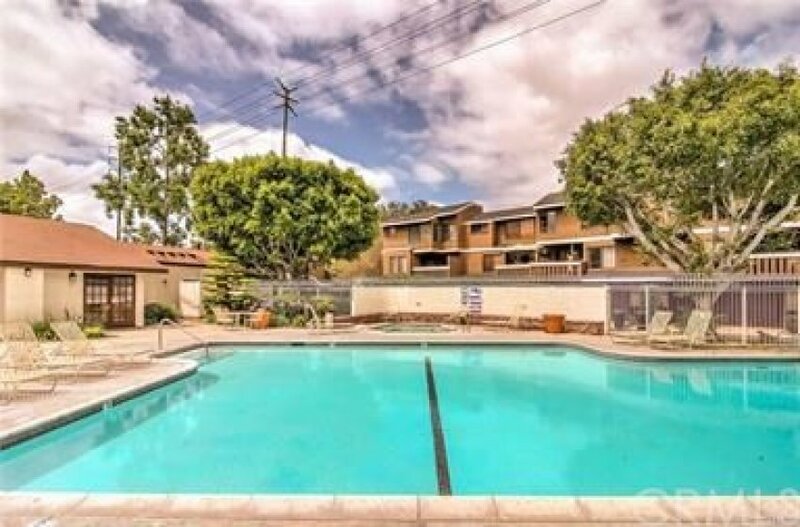 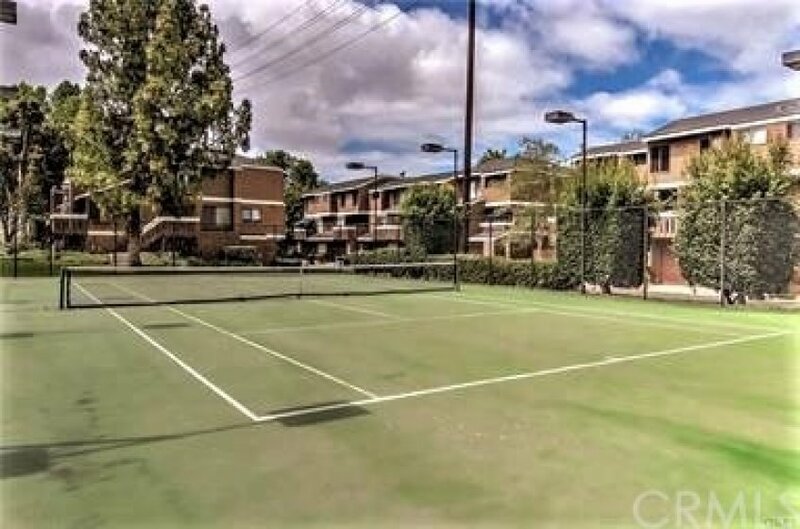 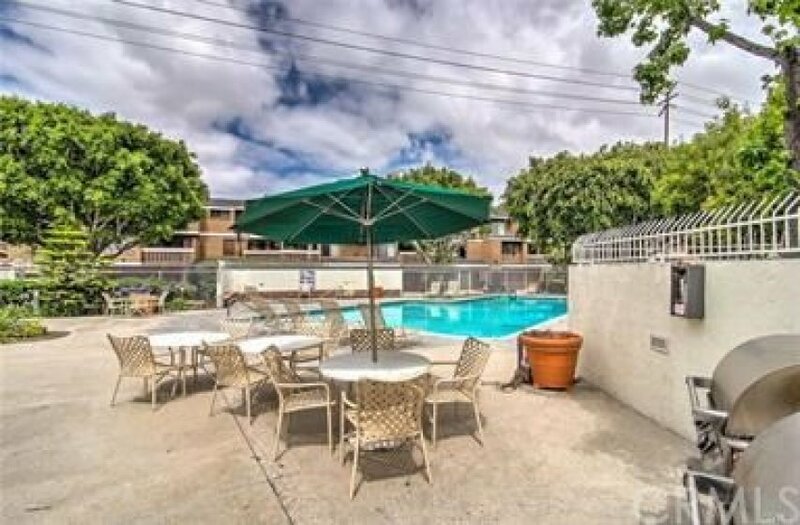 The community provides maintenance and usage of the swimming pools, spa, tennis courts, and clubhouse. 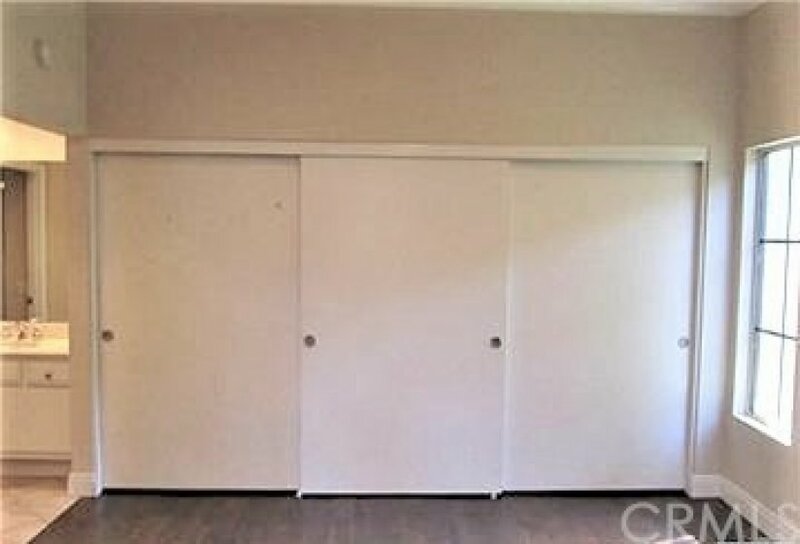 2 car detached garage. 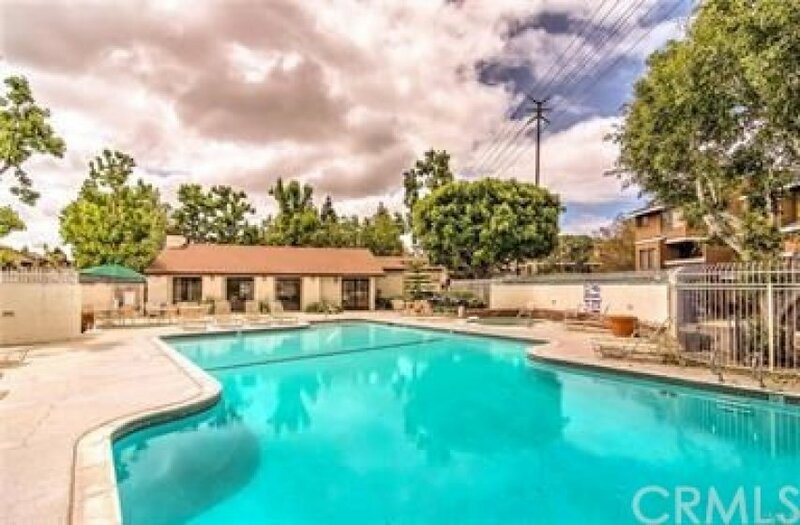 3 beds, 3 baths, 1,740 sq.ft. 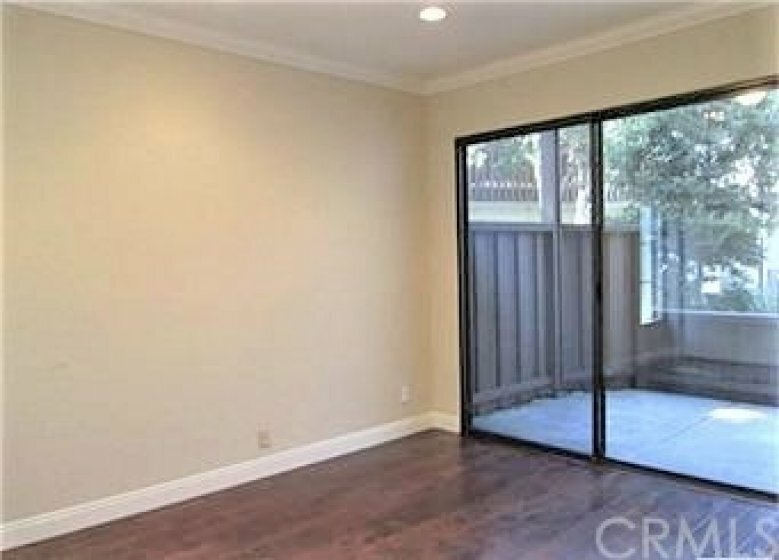 2 beds, 2 baths, 1,163 sq.ft.